McCartney’s new revelation about the existence of the forthcoming reissue package comes on the same day (June 20) that he revealed that his next solo album, Egypt Station, will be out in September. Go here for details on that one. The Beatles have already announced plans for a July release to commemorate the 50th anniversary of Yellow Submarine, with the film returning to theaters in “glorious surround sound” and “stunningly remastered” 4k. There’s also a special “Yellow Submarine” b/w “Eleanor Rigby” 7-inch picture disc single. Earlier in June, McCartney was seen visiting his boyhood home at 20 Forthlin Road in Liverpool, with TV host James Corden. The pair reportedly visited other Beatles-related sites while there and McCartney did a Beatles-dominated surprise set at the city’s Philharmonic Pub. Not sure how I feel about this. The 50th Anniversary of Sgt Pepper left me angry, there’s an extra 0.89 second gap between Lovely Rita and Good Morning Good Morning that knocks the rhythm of the record out of whack. Too much compression, though I do like the vocal and drums remix. 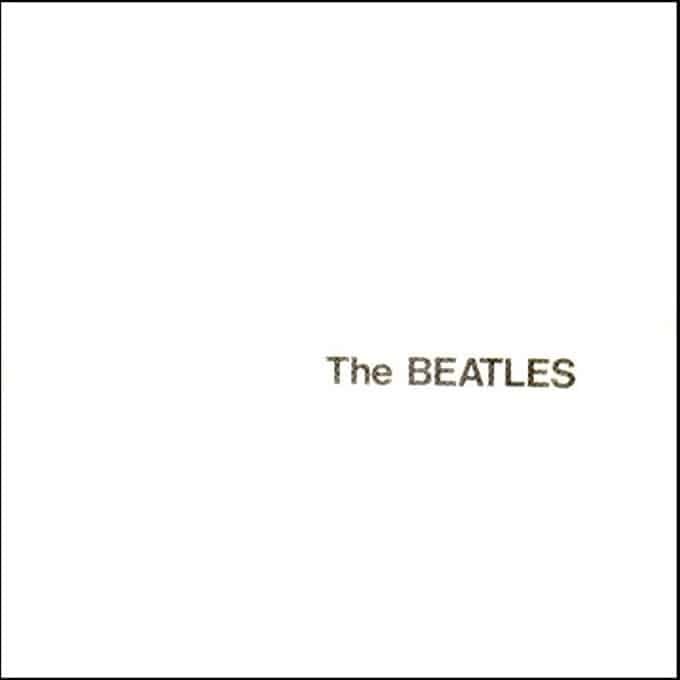 Still, I prefer the 2009 remaster of Pepper, I hope they don’t screw up the White Album too. You should have bought the vinyl album instead. There’s no compression, and no ‘gap’. No one has yet said anything about re-mixing the tracks on “The Beatles”, like they did for “Pepper”. Has this been done, or is this just another reissue of the same old mix? And what about “Submarine”? I’m looking forward to the Abbey road one next year.